As at December 2012, the Maltese economy recorded an estimated net international investment position of €1.70 billion, the National Statistics Office stated. The International Investment Position (IIP) refers to net foreign assets (NFA), and is the balance of foreign assets less foreign liabilities. When compared to the corresponding period in 2011, total foreign assets increased by €2.76 billion in December 2012. 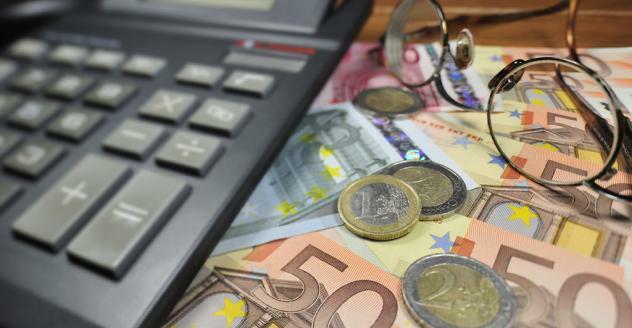 Total foreign liabilities rose by €1.62 billion, resulting in an overall increase in the International Investment Position (IIP) of €1.14 billion. The level of Malta's total foreign assets abroad amounted to €47.35 billion as at the end of December 2012. Other Investment and Portfolio Investment accounted for 53.6 per cent and 42.3 per cent of total foreign assets respectively. The increase in Malta's foreign Assets was characterised mainly by a ... read on.